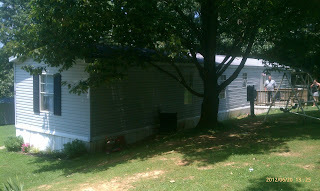 HOME CAN BE MOVED ANYWHERE IN VIRGINIA!!! 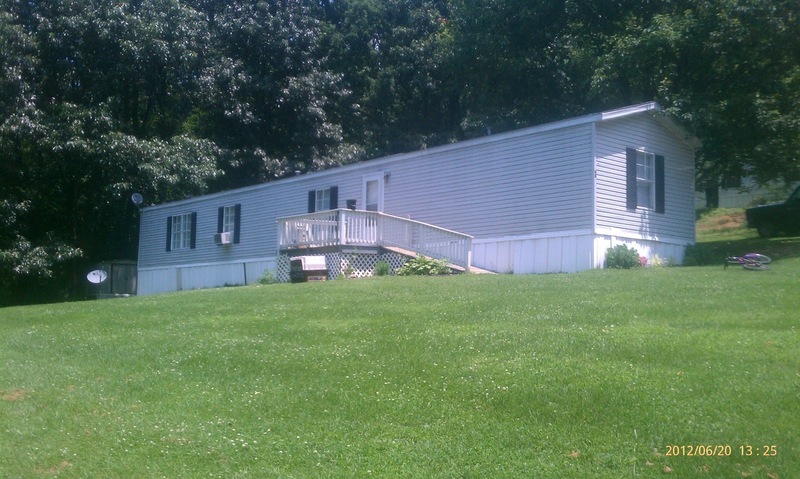 Description of trailer home: Here’s your opportunity for that Big Home For Little Money! 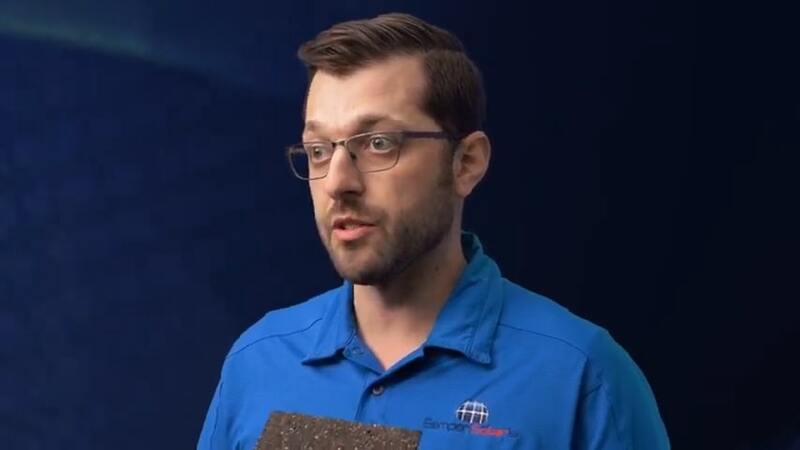 We only come across these deals every so often, and when we do we PASS ALONG THE SAVINGS! This is a 14’x80’, 3 bed 2 bath home, vinyl siding, shingle roof, very Good Condition, With Central Air, Big Yard, Decks, etc! It’s got it all. 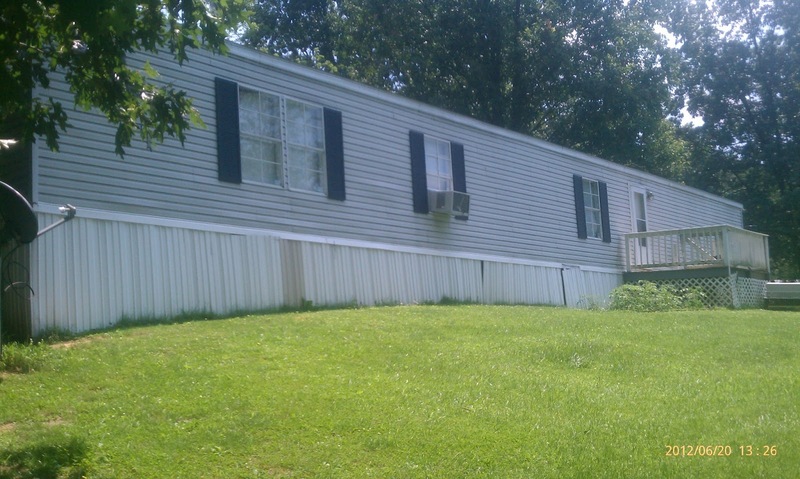 THIS HOME NEEDS TO BE MOVED and WE WILL MOVE IT TO YOU FOR CHEAPER THAN ANYONE ELSE! Take this home to Roanoke, take it to Mt. Washington, take it to ANYWHERE IN VIRGINIA! 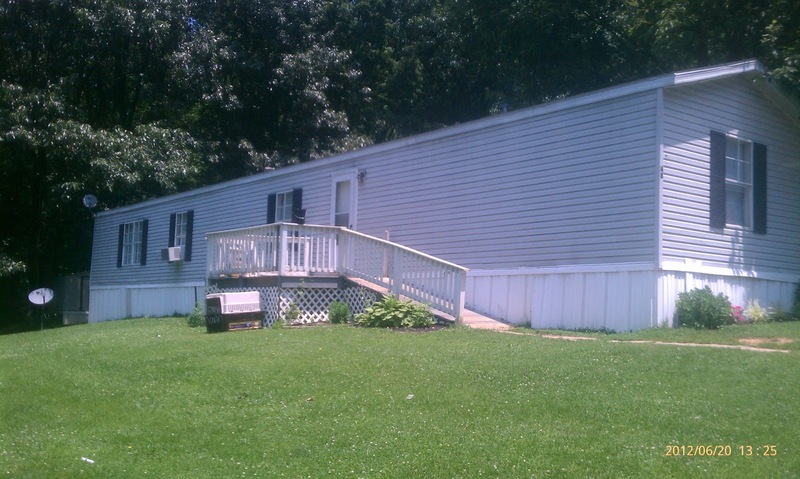 manufactured home CASH PRICE: $16,900!!! 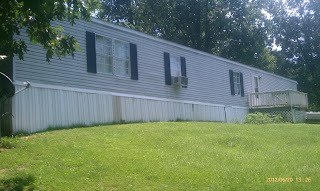 virginia mobile home DIRECTIONS: Off of 81 in Mount Jackson. Visit website for details on viewing. Is this house still available? 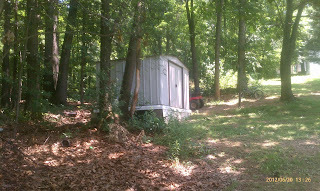 I also want to know how much you charge to move this home?